The most recognizable features of Stegosaurus are its dermal plates, which consisted of between 17 and 22 separate plates and flat spines. 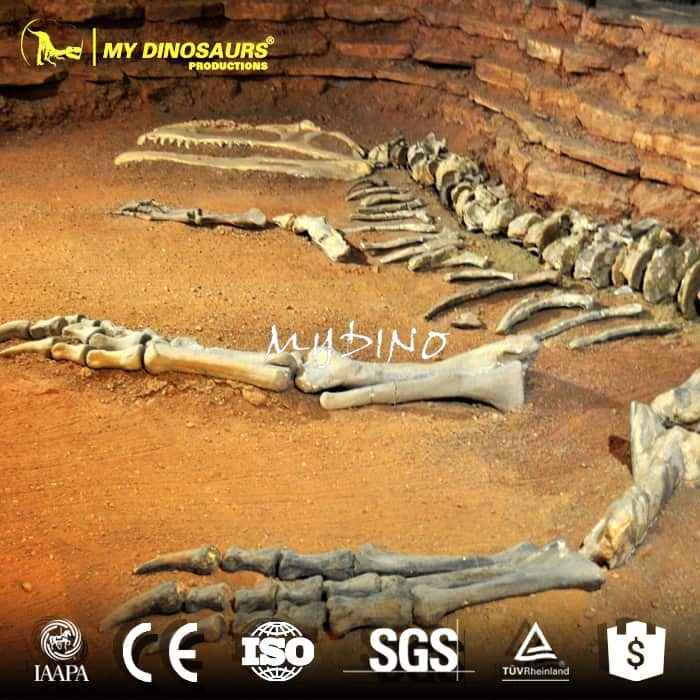 These were highly modified osteoderms (bony-cored scales), similar to those seen in crocodiles and many lizards today. 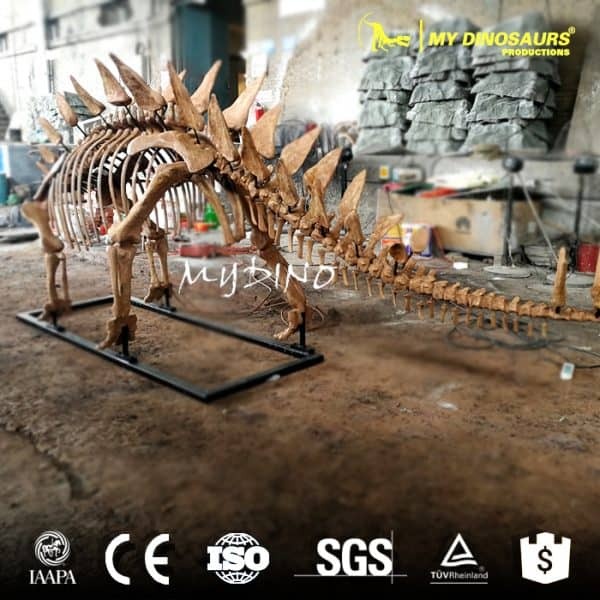 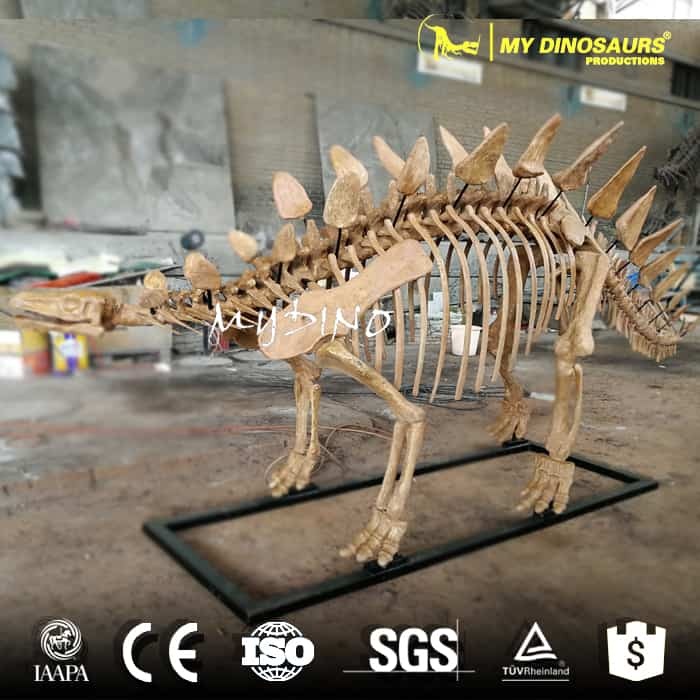 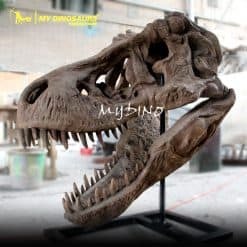 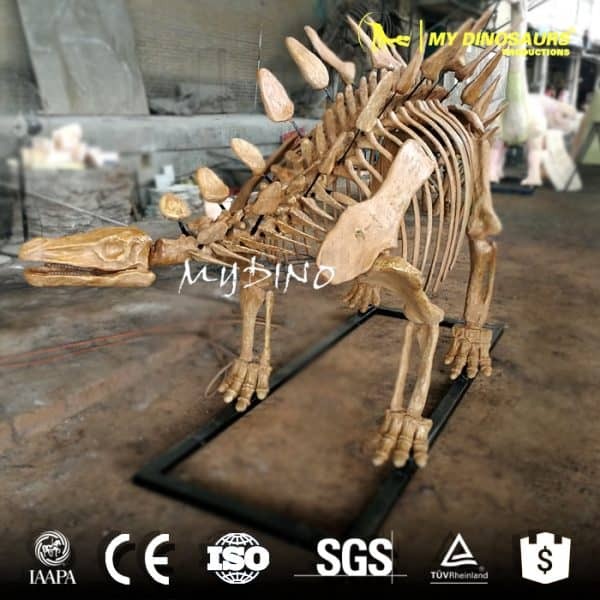 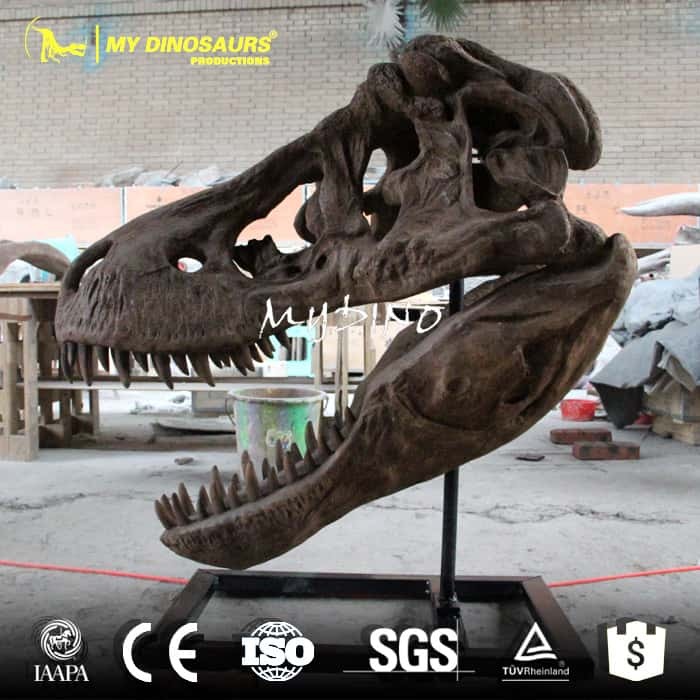 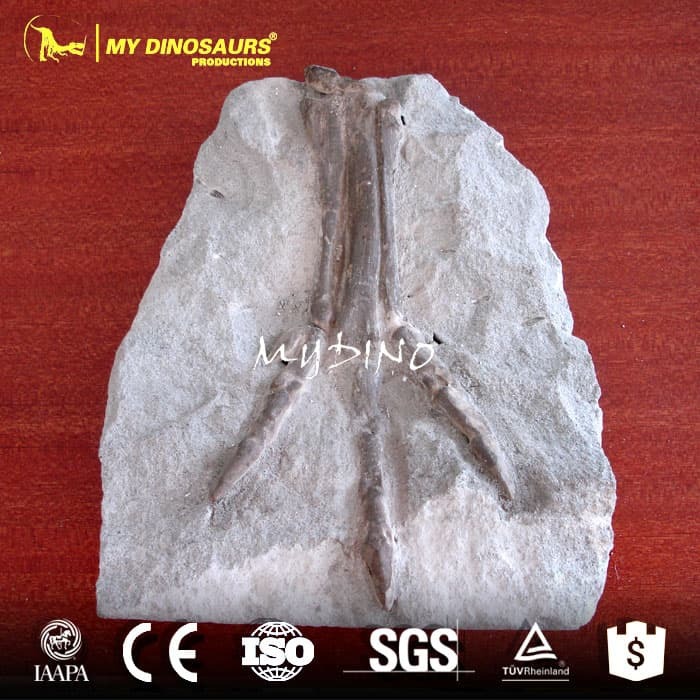 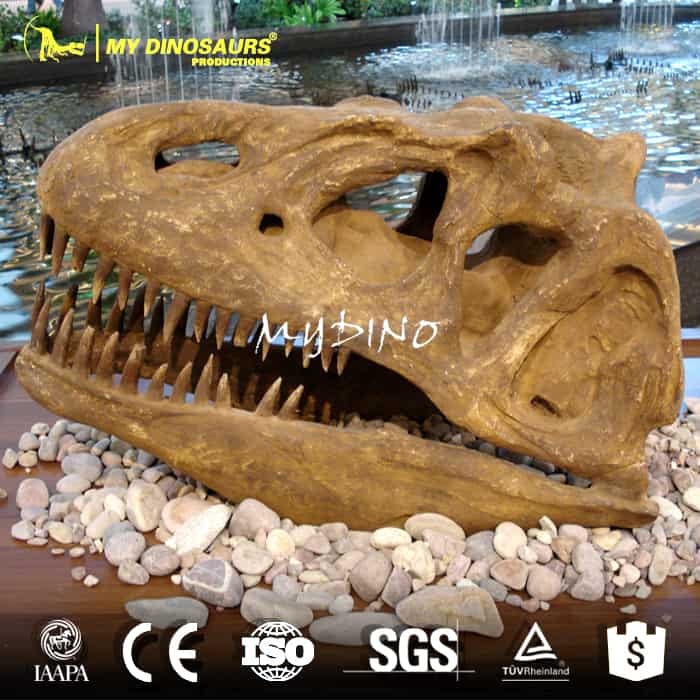 It is not only a copy of a dinosaur skeleton, but also a fossil model with high aesthetic value!